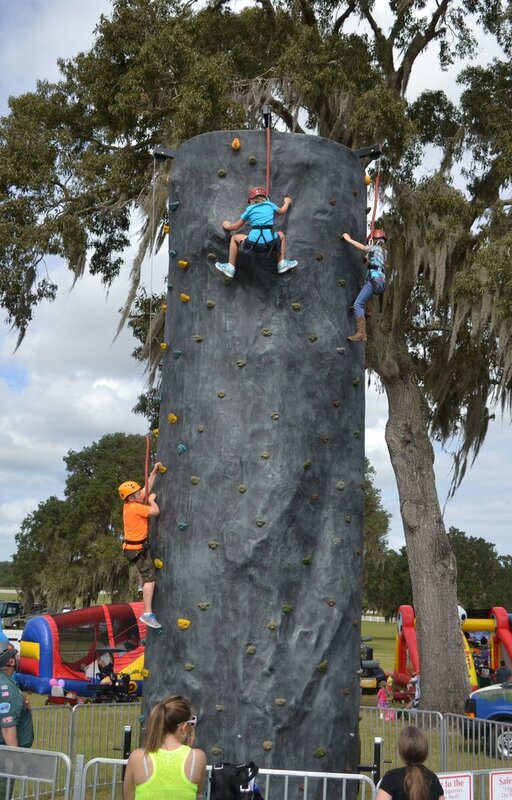 Mission: The Mobile Climbing Wall is an initiative of the Executive Board of the North Florida Council. The goal is to engage the community on the fun and adventure of Scouting – and engage climbers about opportunities to join Scouting. The wall adds value to community events and will bring more families in contact with Scouting across the 17-counties of the North Florida Council. It would be a great addition to your next church festival or school carnival. Reminder: The Mobile Climbing Wall is not for Scouting events.